The Portland Public Schools Board voted Friday to offer its superintendent gig to Guadalupe Guerrero, deputy superintendent of instruction, innovation and social justice with the San Francisco United School District. A classically trained violinist whose wife is a classroom teacher, Guerrero has worked since 2010 for the San Francisco district and its 57,000 students. 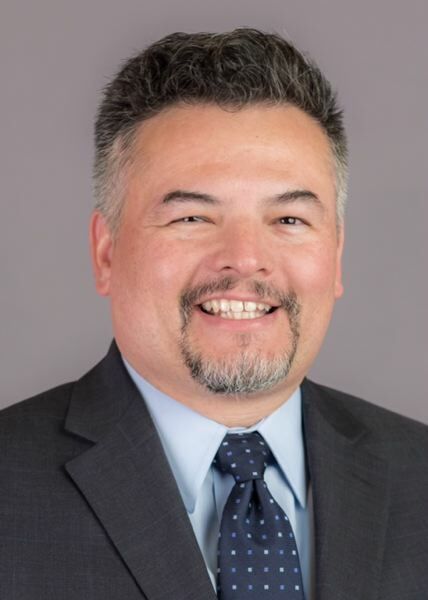 Guerrero, 47, previously worked for Boston Public Schools, as a teacher, a school principal and as a "cluster leader" helping to coach other principals. In announcing Guerrero, Julia Brim-Edwards, the chairwoman of the Portland school board, said she believed Portland needed someone who could help prepare students for lives and careers after high school. "He is that leader," she said. The board's announcement Friday should bring to a close Portland Public Schools' rocky search for a replacement for former Superintendent Carole Smith, who left the district in July 2016 after nine years amid a lead-in-drinking-water scandal. The school board's initial pick for the job, Donyall Dickey of Atlanta, withdrew his candidacy in May after he couldn't reach an agreement with the board on his salary and his desire to continue consulting with other districts, he said. Representatives of the board, though, said Dickey hadn't been totally candid with them about some minor blemishes revealed in his background check, including a "theft by check" charge when Dickey was 20. Guerrero has been offered a salary of $295,000 and a $12,000 annuity. The board advertised a salary range between $245,000 and $335,000. Smith's salary of $247,000, not including a $30,000 annuity, sparked criticism in 2014 for being too generous. Guerrero has two master's degrees from Harvard's Graduate School of Education. But his efforts to get a PhD from Harvard brought him unwanted attention in 2015, when he was a finalist for the job of superintendent of Boston Public Schools. In fact, Guerrero had been terminated from the doctoral program for not completing his dissertation within the allotted time, typically seven years, the Globe reported. He'd entered the program in 2008 but then went to work full-time for the San Francisco district in 2010. The chairman of Boston's school board told the Globe he was responsible for the inaccurate characterization of Guerrero's status on the district's website. Guerrero was an assistant superintendent in San Francisco from 2010 to 2012 before rising to deputy superintendent. Brim-Edwards, chairwoman of the Portland School Board, said the board considered 40 candidates. Guerrero will start work this fall after he gets an Oregon license. 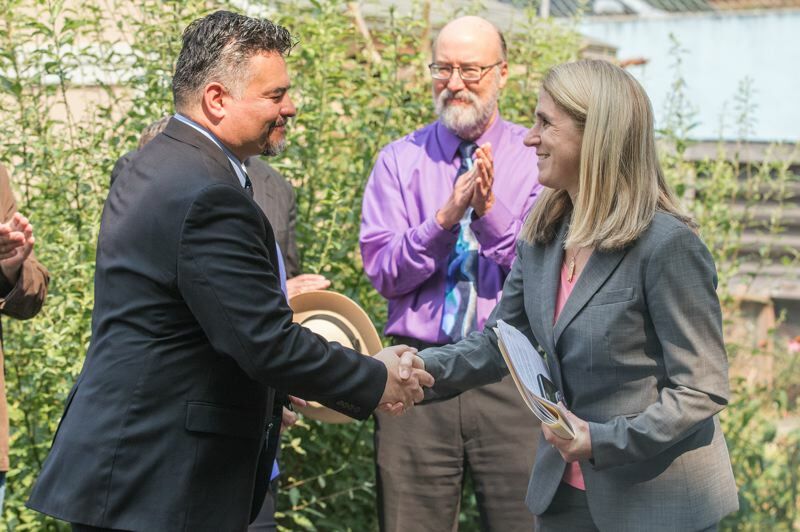 When he starts work, he will be the first Latino to serve as a PPS superintendent.